27th of July 1936, a small wrapper, Raurimu to Utiku, J Class. 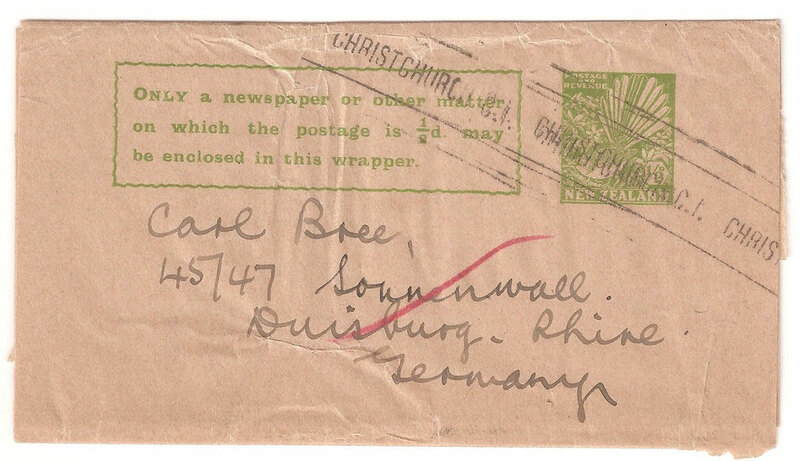 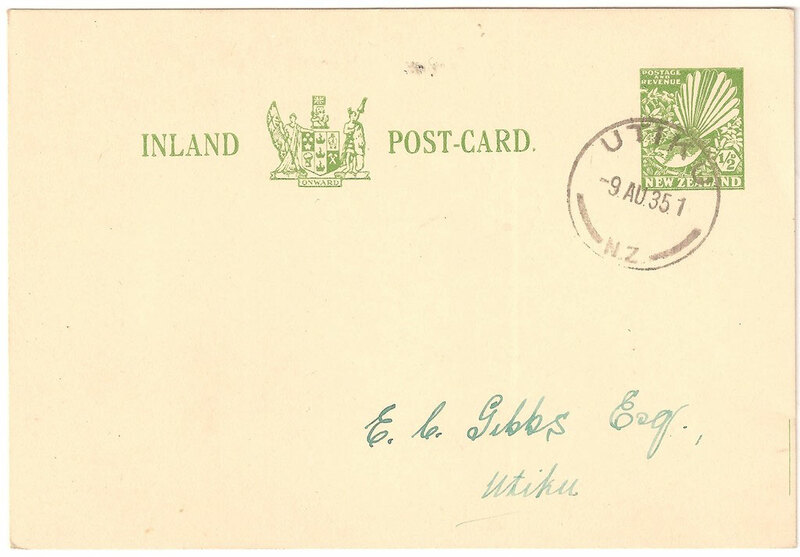 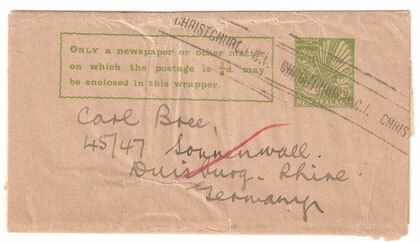 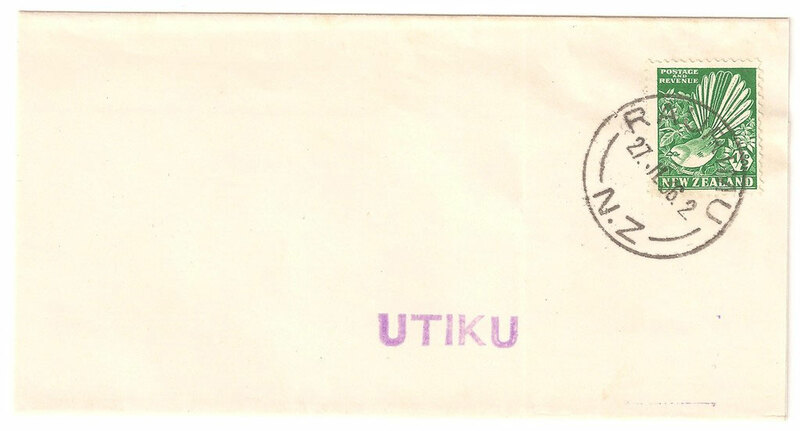 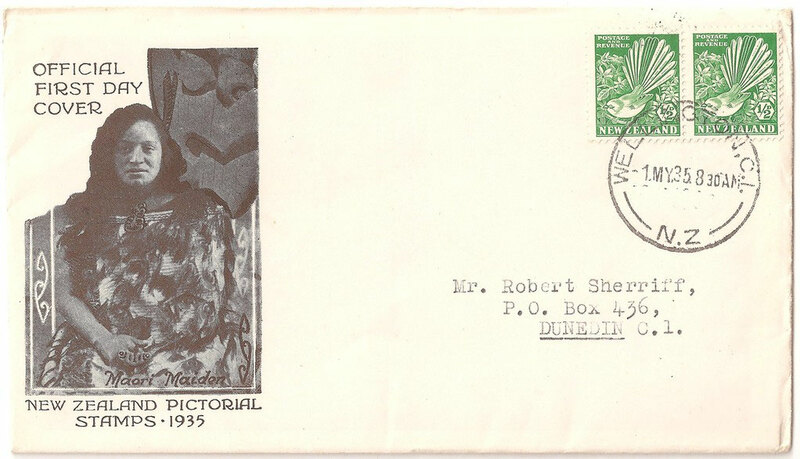 9th of August 1935,Postal stationery card, Utiku to Utiku. 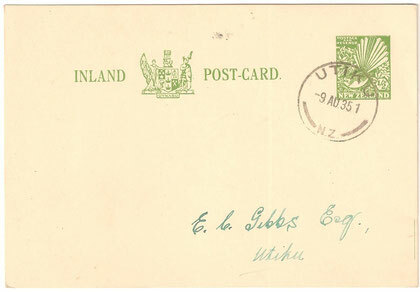 Pre printed stamp on card.